Awesome Leadership Training & Coaching Programs! Great Business, Professional & Personal Resources! FREE Leadership Skills Training Articles! Watch This Short Video Show! Get Your FREE Gifts Today! Please use an email address you check often to receive all our information. Your information stays strictly protected, secure and safe. Your details will NEVER be exchanged, sold or shared. Grab These Professional Enrichment Programs & Gifts! Get Ahead - Grab Your Gifts Now! Are there any really important leadership skills? Leadership skills are many and varied - your success as a leader depends on understanding how to use as many skills as possible. Our survey of 523 leaders proves that the best leaders are great at doing just a few of these skills. How does our company train leaders? Learning how to lead takes time, patience and effort. In the field of education, we know that leadership skills training seminars, courses, workshops and programs must include active, blended and practical learning experiences. Want Automatic Success - Take Action and Get It Now! The leadership skills training & learning methods you employ, along with your development and educational seminars, workshops and courses should be comprehensive, continuous and cost-effective. The Leadership-Toolkit collection gives you a choice of programs to fit your needs and the demands of your unique situation. Your job may involve training or managing people, participating in or leading teams, or controlling and organizing the work of others. Whatever your daily challenges, our suite of leadership skills training, development and educational course, workshop or program solutions are ready to help you succeed. You have what it takes to become the leader you were meant to be. Learn how you can awaken the hidden talents of your leadership power. Point your browser to any of the following resources, discover your growth opportunities and begin your own leadership adventure today. Click HERE to Join this World-class Program today! - Leadership UltraNet! "Create, Implement & Lead Effective Strategic Plans Using this Energizing Process of Group-oriented Development for Breakthrough Ideas!" - this 2-Volume package helps you describe, define, and explain how to electrify, empower and infuse your organization with energy-producing, client-focused, value-added strategies, assessments, tactics, missions, goals, priorities, partnerships and alliances based upon highly efficient organizational structures, work assignments and streamlined processes - Create Fail-Proof Strategic Leadership Plans for Innovative Growth! Read our articles, learn with confidence and be encouraged to take that momentous "leap-of-faith" into your leadership adventure - Leadership Articles | Many More Leadership Articles - Reload or Refresh This Page to Read More Articles! Read our "weblog" - it explains why leadership skills training & development courses, programs, tool kits, books, seminars and workshops are great ways for creating, building and enriching energy in your life, your career and your organization! This "weblog" uses leadership skills-related quotes, articles, research, findings, practical examples and assessments to help you plan, organize, communicate and manage for growth through all your leadership skills training and development endeavors. 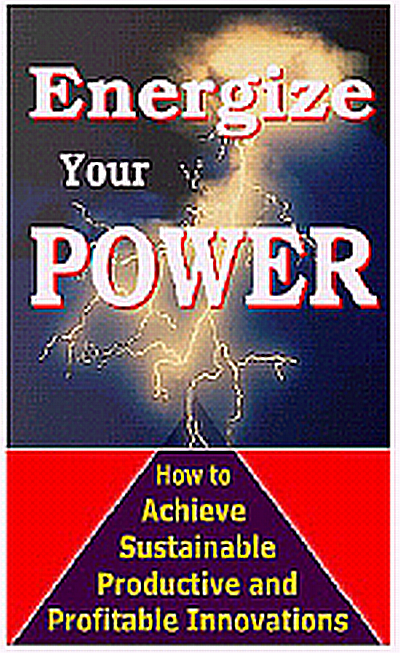 Leadership skills training & development for creating energy! P. S. The Leadership-UltraNet! 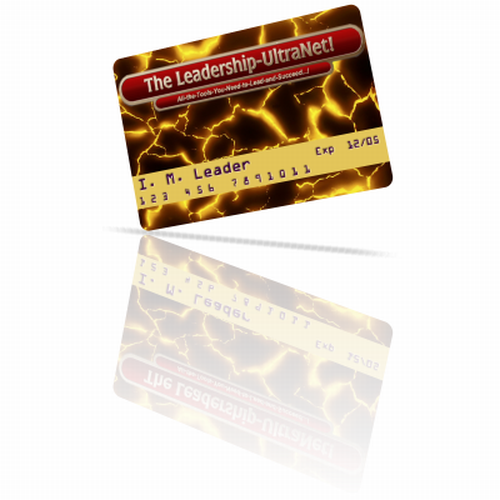 is a set of web-based tools which employ proven training techniques - you can use the Leadership-UltraNet! as your personal treasure chest for continuous growth and enhancement - it's the perfect solution for all your leadership training needs. Now you have a virtual educational resource to help you ascend from basic to intermediate to advanced to the highest plateau of leadership skills development. Previously, leadership skills, strategy or behavioral education involved a costly, slow, and impractical process. With your UltraNet! Membership, you will learn, nurture and empower your leadership talents at your own pace - and then practice each concept in your 'real-life' situations, challenges or events, too. I encourage you to take advantage of our affordable introductory price for the Leadership-UltraNet! - we will absolutely and positively have to increase these prices very soon! So, decide now, you have nothing to lose with our "iron-clad" guarantee, your great bonuses, free gifts and low introductory price of just $49.95 or $97 a month - Remember, GOLD Members get 60-minute Courses for only $39.95, SILVER Members get 60-minute Courses for only $67! P.P.S. Remember, The Leadership-UltraNet! is designed to be your friend forever. It will be the constant, well-thumbed, most used resource in your cyber-bookcase. You will want to consult it, study its lessons and use it whenever you encounter problems or opportunities. 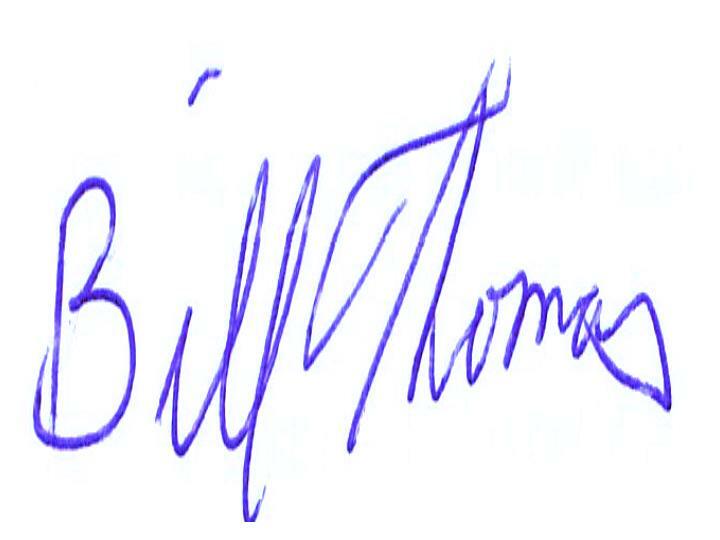 You will have additional advice, counseling, updates and tips from leadership experts, coaches, mentors and tutors, and me, Bill Thomas, available to you. So begin your Leadership-UltraNet! Membership today! To Become a GOLD Member! To Become a SILVER Member! Enter Into The World of ULTRA-Leaders! All Text, Images, Graphics, Drawings & Ideas are: Copyright © Mustard Seed Investments Inc. All rights reserved.